The first major exhibition in France devoted to Georgia O’Keeffe, this retrospective spans her work from the 1910’s to 1970’s. 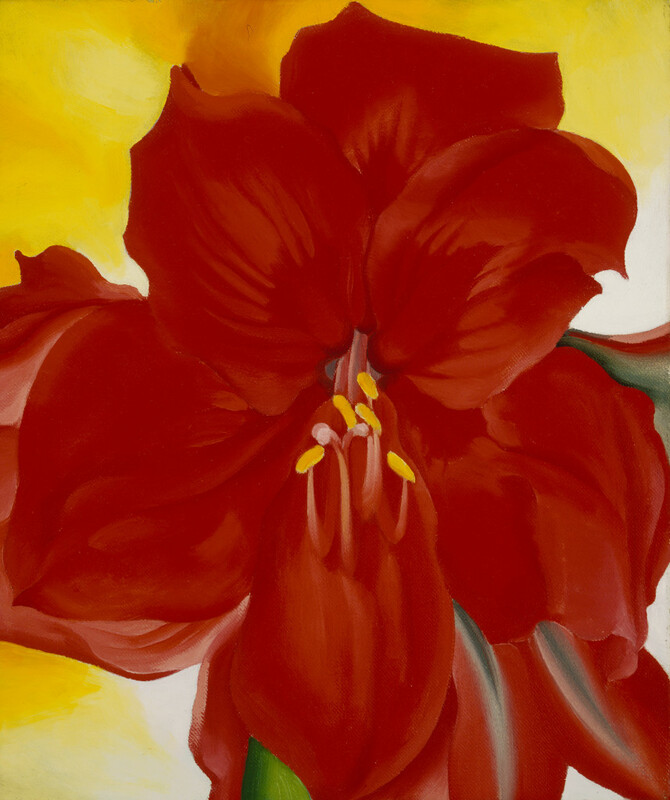 Included in the exhibition from the collection of the Terra Foundation for American Art is O’Keeffe’s, Red Amaryllis. The exhibition is organized by Musée de Grenoble with the participation of the Georgia O’Keeffe Museum (Santa Fe, New Mexico) and the backing of the French Regional American Museum Exchange (FRAME).